School schedules do not always fit adult work schedules. For parents in need of extra assistance at the beginning or end of the school day, Coyote Club, a before and after school program, is available. Here students have a chance to finish homework assignments, giving families more free time at the end of a busy day. 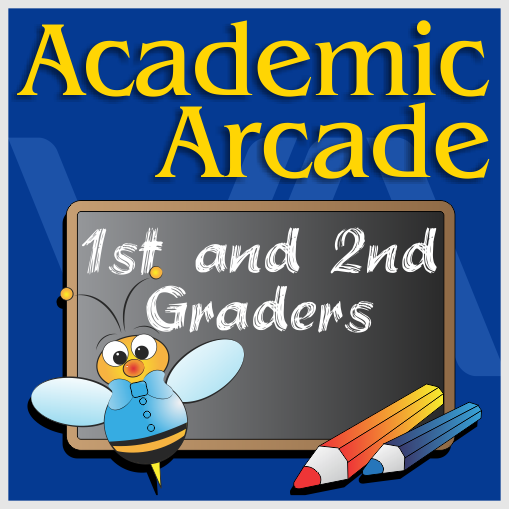 After completion of homework assignments, students may play games and participate in activities that are academic in nature. 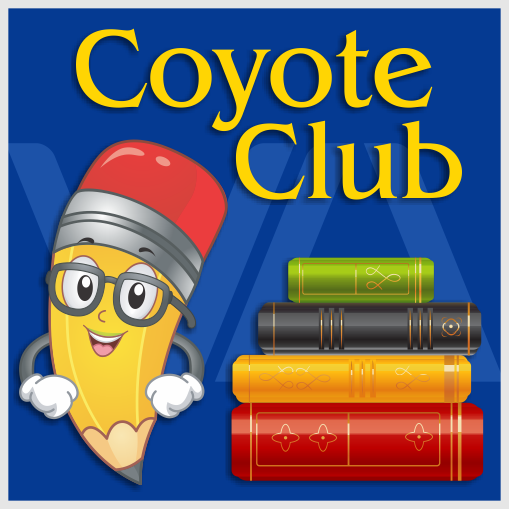 Coyote Club is a service open to students in Kindergarten through 8th grade. Care is offered before school from 6:30 a.m. to 7:30 a.m. and after school from 3:15 p.m. to 6:15 p.m. Sessions are also available on most Early Release days. You may also refer to the Coyote Club Handbook, which includes registration forms. The fee for this program is $35 each month of the ten-month school year, with a $40 one-time registration fee. If your child is enrolled in Valley Academy and you would like to enroll in this program, please complete the forms below. Arizona Instruction offers classes in Arts, Dance, Cheer, Sports, and Drama at our location after school hours. 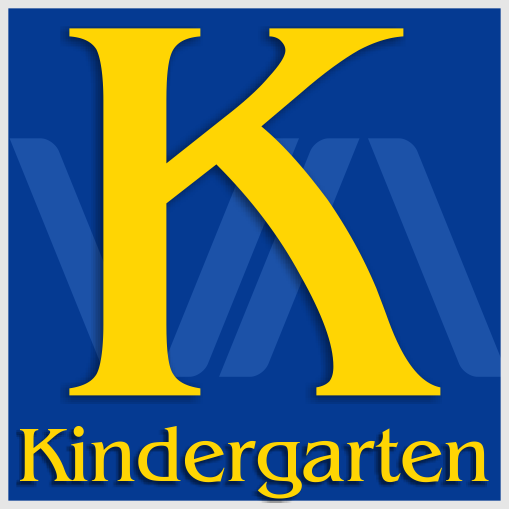 Register online here or see the fliers and enrollment forms in the Document Center.